Previous PostPrevious Disney Imagineer and Legend Bob Gurr Gets Head Shrunk! Wine Bar George Offers New Year’s BOGO Bubbly! 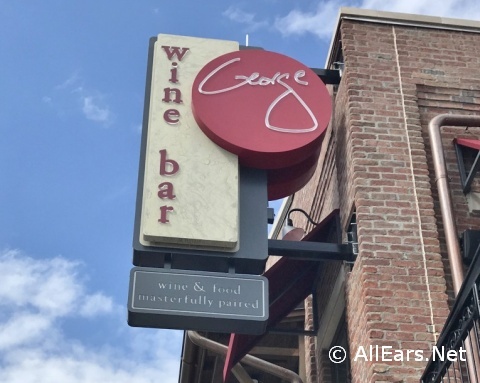 If your New Year’s resolutions for 2019 include saving money, then Wine Bar George in Disney Springs can help you out! Champagne toasts for the New Year! How can Wine Bar George help you keep your resolution? How about Buy One Get One Free Bubbly on January 1, 2019? That’s right. From 11 a.m. to close on January 1, 2019, sparkling wine and champagne will be Buy One, Get One Free at Wine Bar George. 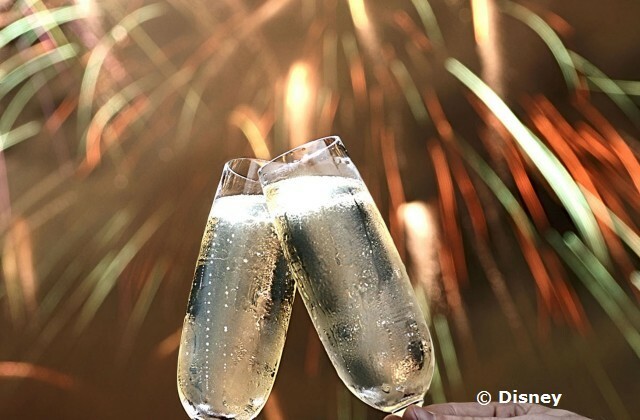 Will you be in Disney Springs on New Year’s Day? Will you be stopping by Wine Bar George to welcome in the new year with some BOGO bubbly? Let us know in the comments below!